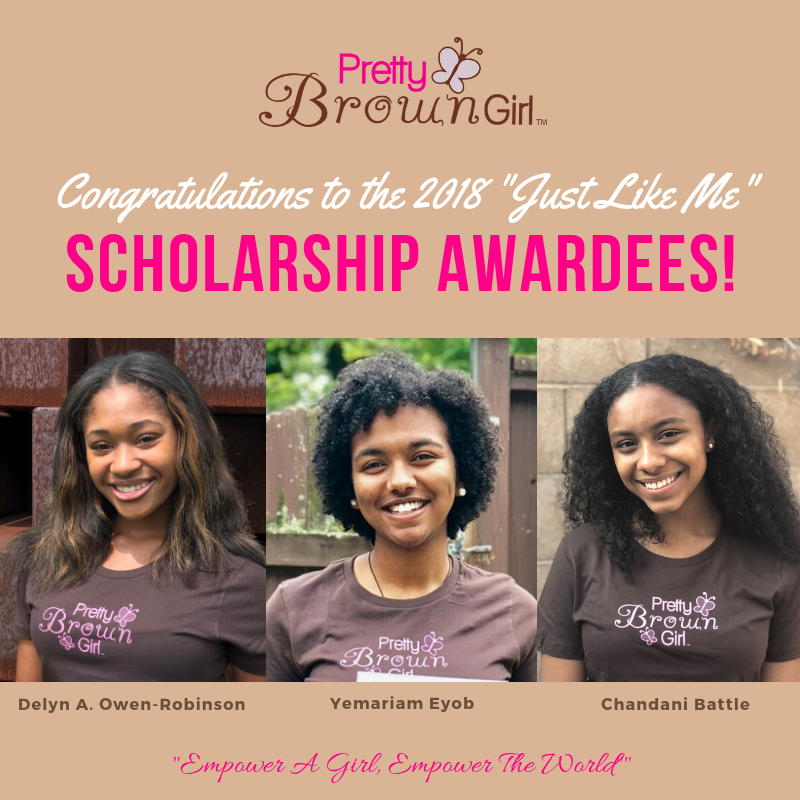 Applications are closed for the 2018 PBG “Just Like Me” Scholarship. All applicants were notified via email in July. Congratulations to the PBG Scholarship Winners, Delyn A. Owen-Robinson, Yemariam Eyob and Chandani Battle!